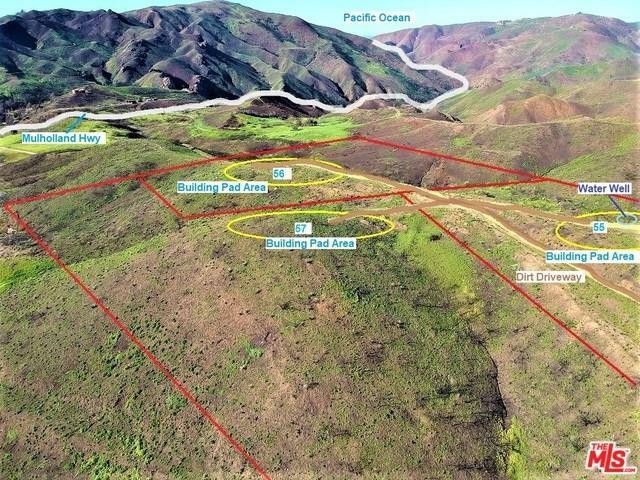 3 Malibu Lots - 9.5 Acres for Only $545,000 ! Buy all 3 lots or Buy lots individually for $225,000 each. Tremendous Opportunity to build a family compound or build on one lot for yourself and build two more homes for investments ! 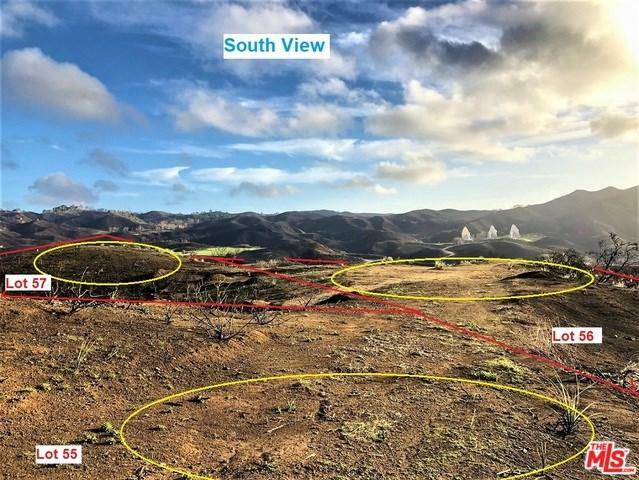 Extremely Rare large flat building Sites with amazing mountain and vista views in every directions. 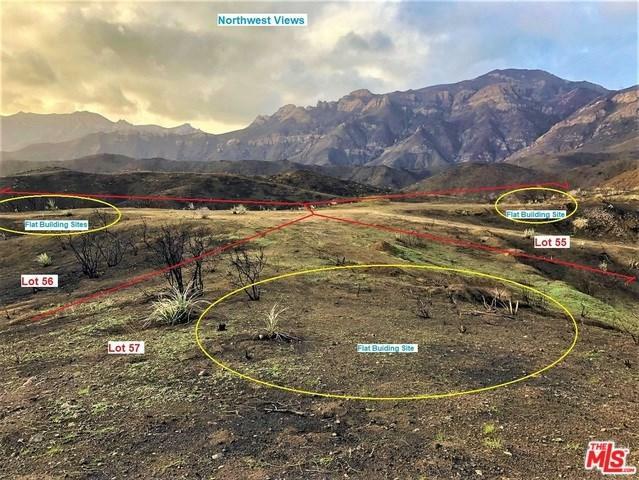 There is a Water Well for all three lots - geology , soils, percolation, survey/topographical maps, Driveway plans available. 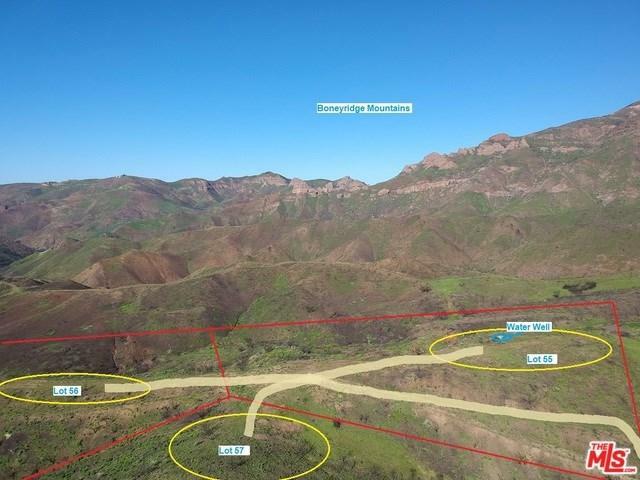 Easy To View - just follow the directions and maps and go see the lots at anytime or call agents to view.